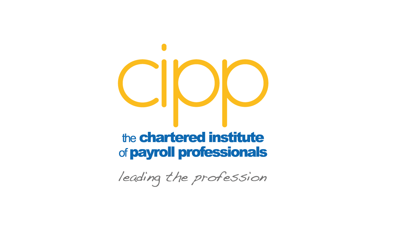 The Chartered Institute of Payroll Professionals (CIPP) has launched a new training programme as part of a series of initiatives to help companies comply with their automatic enrolment (AE) responsibilities. The new programme was launched at an event in London today and will help specifically target the “capacity crunch” issue. In 2013 the CIPP developed a self-assessment tool to help firms evaluate their readiness for automatic enrolment and today they are busy working collaboratively with pension companies and industry bodies to produce a new guide to data readiness for AE as well. Andy Agathangelou, Head of Pensions for the CIPP comments “The number of AE technology solutions is increasing all the time, but they are all hungry for masses of accurate data to feed on. The problem is that not onlydo companies need to get their routine HR and payroll data in good shape; they also have to produce a mountain of new and complex AE-specific information. Our Guide to Data Readiness for AE is a great knowledge resource for them, and it’s free”. On the latest initiative Agathangelou added: “With the staging date tsunami building frighteningly fast from now until the summer of 2017, when it peaks at an eye-watering 135,000 companies staging per month, the payroll and pensions industries need all hands on deck to cope with and brace for the operational impact. Our latest training initiative will create some extra helping hands, just when they are needed. It is because there is a very real, imminent and obvious need to increase the operational capacity in the market that we have received widespread support for our new courses. 20 organisations and industry bodies, including The Pensions Regulator, The Department of Work & Pensions and the Department for Business, Innovations and Skills are attending our launch event to learn more about our plans; we’re very encouraged by their feedback thus far”. There isn’t just an operational capacity issue though. TPR research indicates that some 55% of firms think it will take less than six months to prepare for AE so we can expect the lack of operational readiness to be widespread. 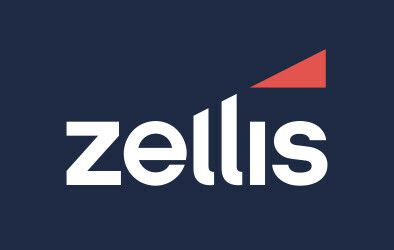 Agathangelou comments further: “It shouldn’t surprise any of us that the behavioural finance and human nature issues that made AE a necessity in the first place are now playing a big part in the market’s general lack of preparation for AE as well. That’s why we need to work better together to educate and motivate the market whilst increasing operational capacity. If our event goes well there will be better industry collaboration moving forward, and that’s got to be a good thing”.